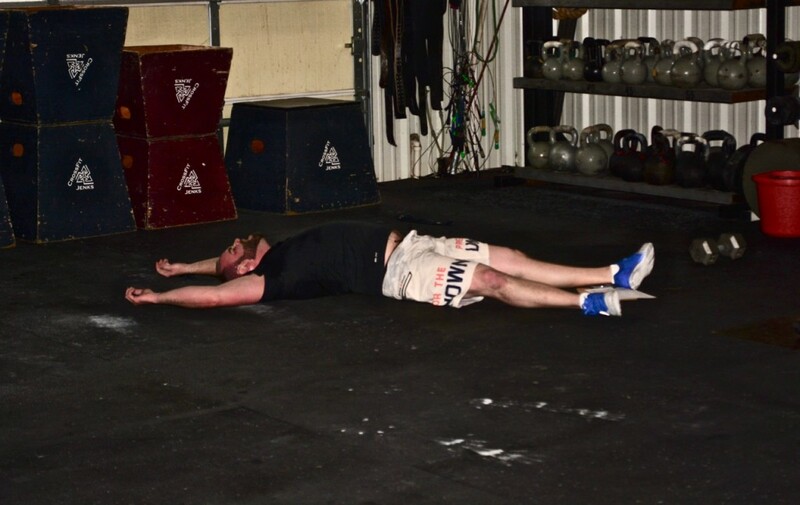 Friday: The Open WOD will be the Workout of the Day & that evening we will host the CFJ Open Showdown from 4:30-6:30. This event will be run in heats and will foster a fun, encouraging and competitive atmosphere! Feel free to bring your friends and family to cheer on all our Athletes! If anyone is interested or knows anyone interested in starting CrossFit, we are now offering a new schedule for our CrossFit 101! There will be a new CrossFit 101 series offered every week at 6:30pm on Monday, Tuesday, Wednesday and Thursday nights. Contact Nicole at info@crossfitjenks.com to get signed up or if you have any questions. 4 mile trail run @ turkey mtn.